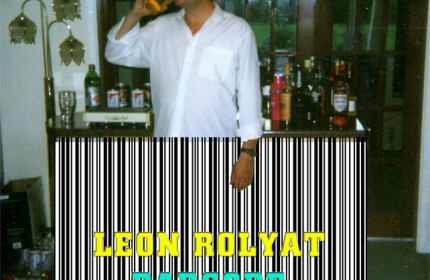 Hello all, This is my first entry to my new site – leonrolyat.com. Let me tell you a bit about myself…..
Jimmy White was at a restaurant & didn’t even leave a tip. Jimmy White has a good high cue. 7 Reasons why I believe That I Am Lord Jesus Christ.